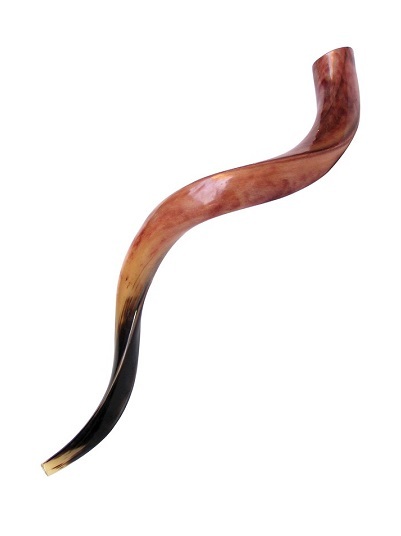 An annual day of fasting, atonement, prayer, and repentance - Yom Kippur is the holiest day of the Reform Jewish year. A day where all observant Jews will recommit their mind, body, and soul to reconcile with G-d - it is also a day when we look at each other, and ourselves, and apologize for our wrong doings and sins and ask - and, when we can, grant forgiveness to each other and ourselves. Our congregation starts Yom Kippur with the traditional Kol Nidre service on the even of Yom Kippur and spends the day of Yom Kippur with morning services, a children's service and meditation/group discussion, and then an afternoon with various services. The day culminates with our annual BREAK THE FAST - a full meal generously sponsored by our sisterhood and membership. As with nearly all of our events, we welcome visitors to our Yom Kippur services but do ask that non-members contact the office and notify us of your intention to participate with us. See a calendar of YOM KIPPUR events below.